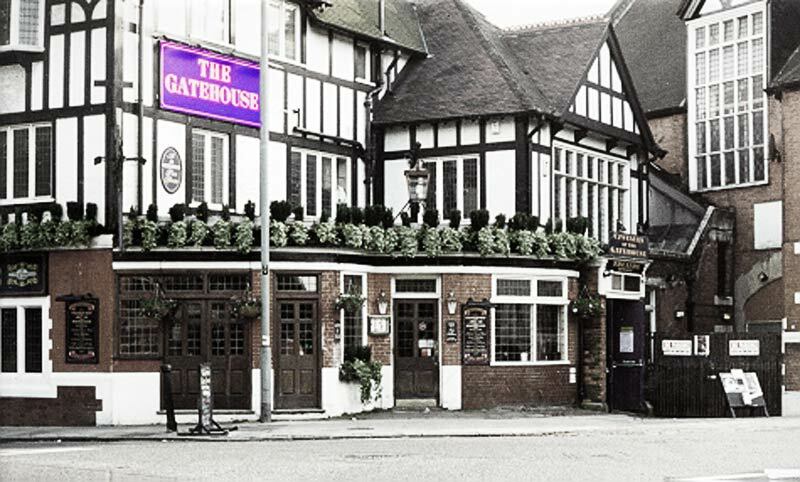 Upstairs at The Gatehouse is located above the Gatehouse pub in a refurbished 1895 auditorium. The auditorium had many roles over the years, including a cinema, music hall, Masonic lodge, and live music venue. Currently, the venue is used to host cabaret and theatrical productions (specialising in operas, musical revivals, and new musicals). Several productions have been nominated and shortlisted for awards. The theatre is currently run by Ovation Theatre Limited, who have an artistic policy of encouraging emerging and young artists, especially ones staging commercial revivals. The theatre is available to hire on select dates.